Fast 2-4 day shipping via USPS PRIORITY MAIL is just $7.95 for 2-18 pounds! 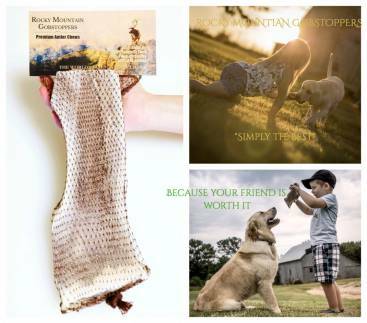 Stuff your Dog's cart full with Antler treats for the same low flat rate shipping! 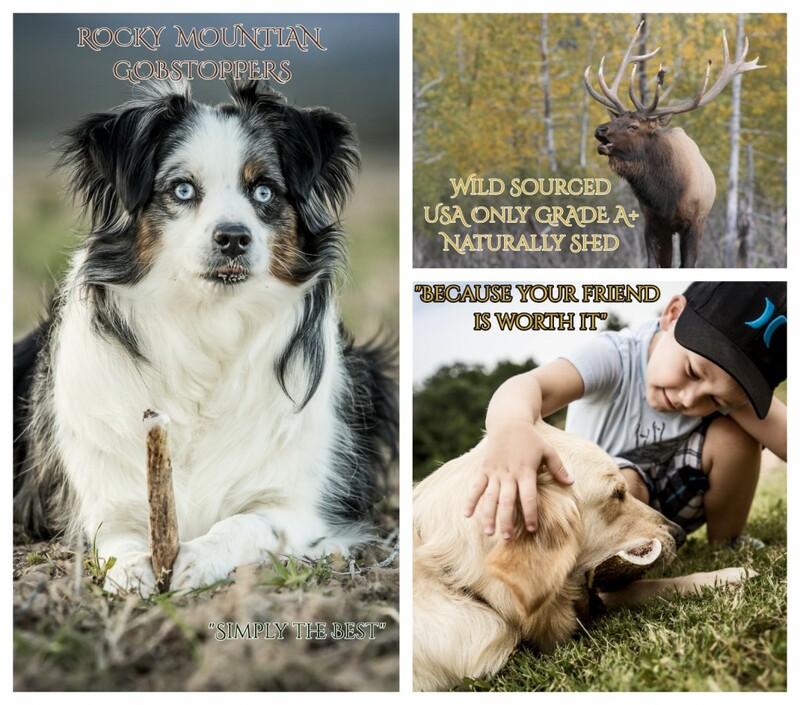 Buy Elk Antlers for your Dog in Bulk and Save Money today! With elk antlers there is only one Ingredient, antlers are an annually renewable resource containing no artificial or added Hormones, Antibiotics, Nasty & Smelly Slaughterhouse Animal By-Products, Steroids, Chemicals or Preservatives. 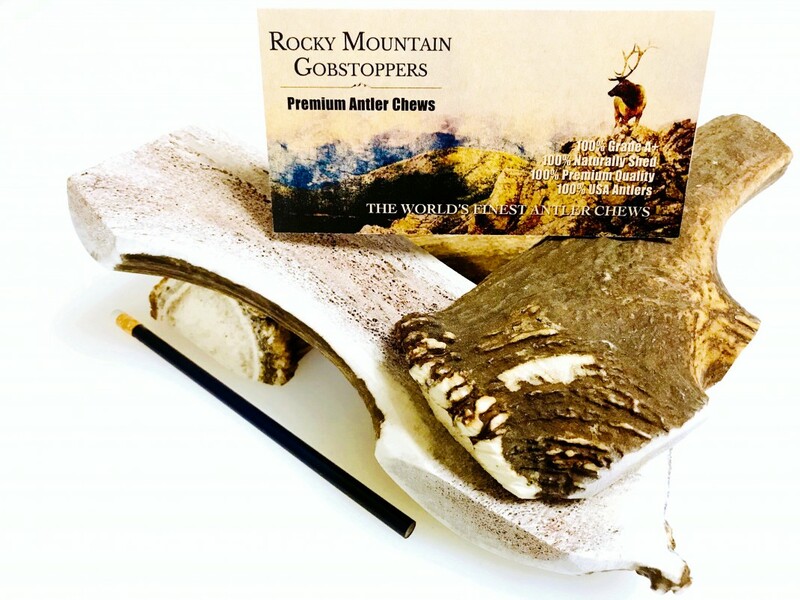 Our GIANT-SPLIT Rocky Mountain Gobstoppers Elk Antler Chews are made from the highest quality Elk antlers Available anywhere! These sturdy Split-Antler chews allow your Dog safe and easy access to the healthy and yummy marrow center! This is at least my 3rd order from elkantlerdogchews. 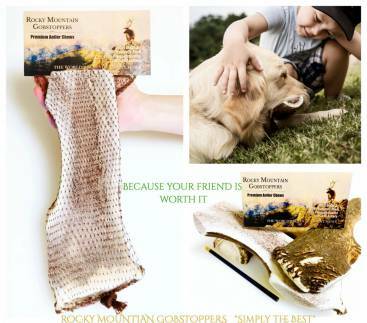 Most are for my dogs, but I've given some away to friends' dogs. I have 2 super power chewers (German Shepherd Dog & American Bulldog) that have gnawed the Large antlers down to a nub. I then got Extra-Large but they have disappeared somewhere - perhaps one of the dogs took them outside? Now, we have the split Giant size. The dogs LOVE that the marrow is right there. These are long, but not bulky. The only problem is that they slide under the couch sometimes when the dogs start really working on them! The company is great- very prompt service. I got the box in less than a week. I don't have any photos of my dogs with their antlers, but they do love them. I don't know where to start; she ate my prescription sunglasses, my favorite shoes, dryer sheets, paper towels, ponytail bands, sox....etc. I bought everything PetSmart had and she was not satisfied. 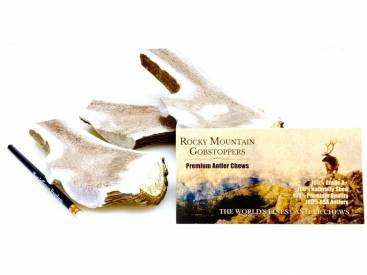 I bought another vendor's elk antler, too, without any luck but the split 8 in antler of your brand is the winner. I thank you and my remaining few pairs of shoes do, too.